Join us to celebrate the holiday season! 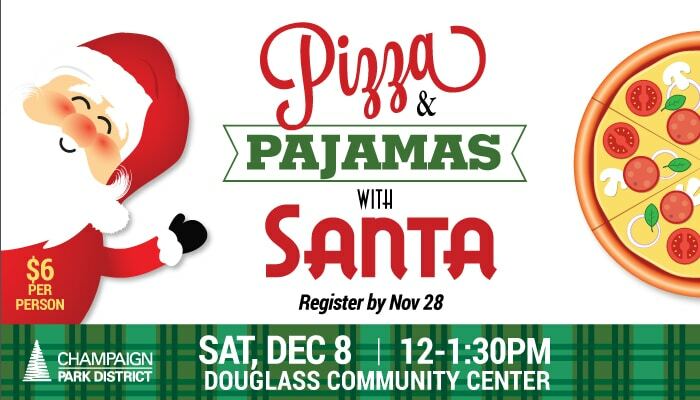 Enjoy holiday themed crafts, music, and a visit from Santa. 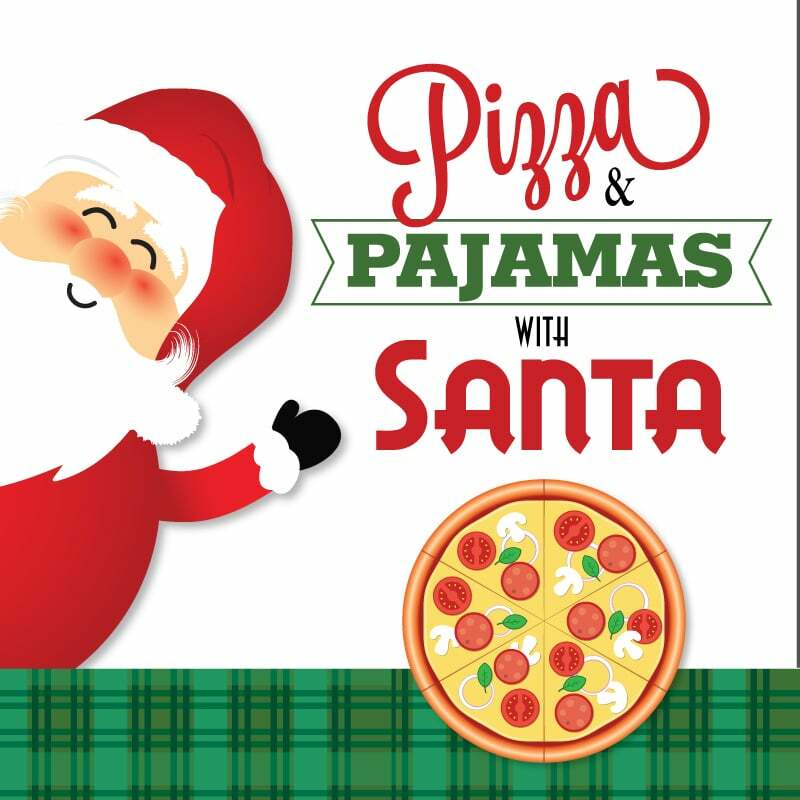 Each guest will get to enjoy pizza, cookie, and a drink while hanging out with Santa. Don’t forget to dress in your favorite holiday jammies! All participants (children and parents/guardians) must register.